Indigo Salon and Spa represents an outstanding level of service and technical standards both in the hair and beauty industry with an exceeding level of customer service and attention to detail. 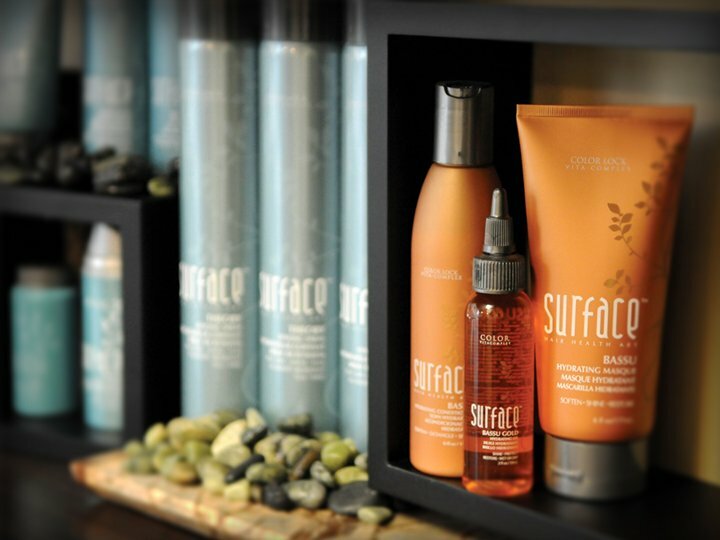 We believe that every client should enjoy a fabulous experience every time they visit our salon. Each time you receive an Indigo experience, you can earn Loyalty Points. Learn more here. Check out what specials we have running each month! New to Indigo Salon and Spa or want to try a new service? We offer a $20 gift as a welcome to you or to give you some incentive to try something new! Download your gift today!